Snapchat became an instant favorite among the youth as soon as it was launched. Children and teenagers alike spend most of their time uploading and sharing stories on their Snapchat accounts. This got most parents worried as they wanted to know what their children do on the app all day along. They started looking for ways to hack Snapchat password so they could have an idea about their child's Snapchat activity. While there may not be any accurate way of getting access to someone's Snapchat password, unless you know your child's Snapchat password or may have seen them typing the password on their app, there is a way that provides you a complete access to your child's Snapchat account. A monitoring tool like Mobistealth can be used to carry out this job effectively. Before you go ahead and deploy Mobistealth on your child's device, be it a cell phone or a PC, you need to make sure your child doesn't have any problem with it. While most children may not like you interfering in their Snapchat activity or keeping a close on them, thinking it's an offensive act, you need to tell them you're only doing it for their benefit. Highlight the advantages of using a monitoring tool to your child. Tell them that the best way to protect them from the online dangers is to monitor their online activity, ensuring they're not interacting with strangers or pedophiles. Literally and figuratively, the monitoring tool may not be able to hack your child's Snapchat password. What it can do is, sneak into your child's Snapchat account and give a record of their Snapchat activity. You can monitor their all-day Snapchat activity, including the text messages, pictures and videos they share with their friends and followers on the social media app. While this act of spying may seem a bit offensive to the children, parents have no choice but to look out for the ways that can help them keep their children safe and protected from the online dangers. 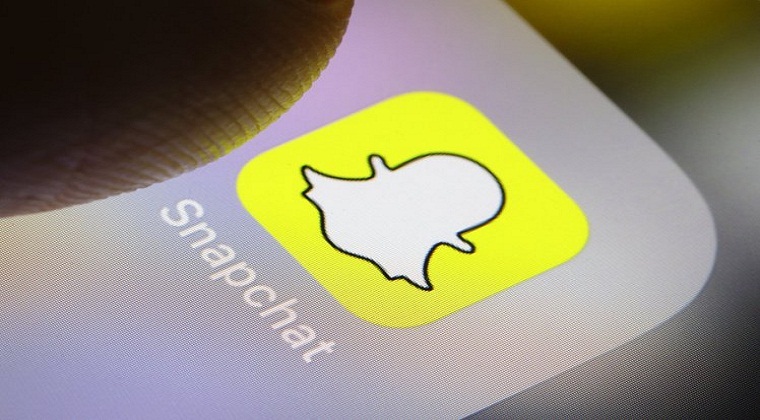 Surprisingly, the internet is loaded with several online tools and websites claiming to carry out Snapchat hacking. Do these websites carry out the Snapchat hack successfully or are they good for nothing? Let's find out.